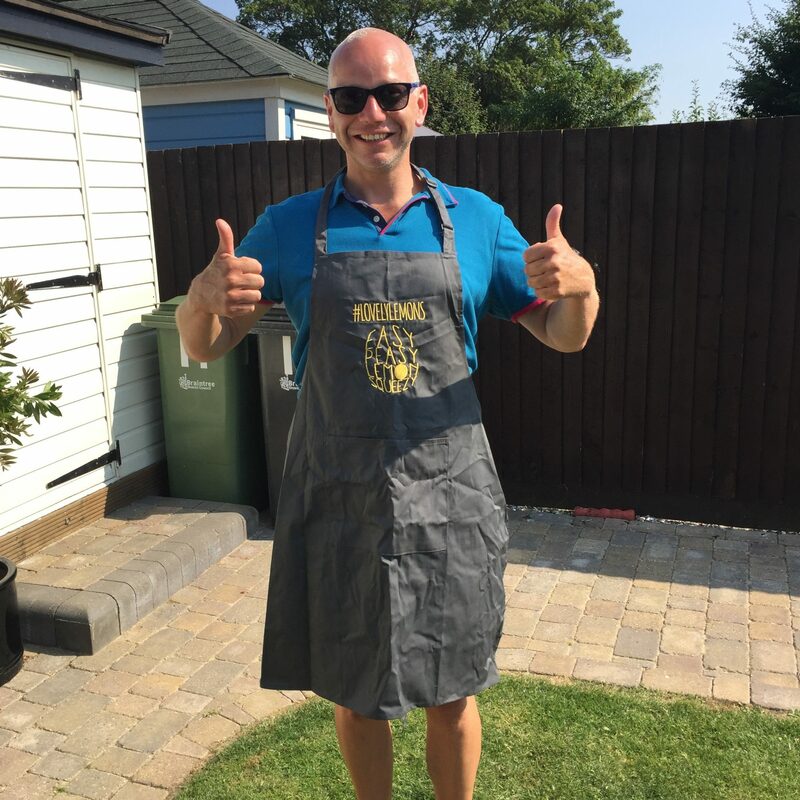 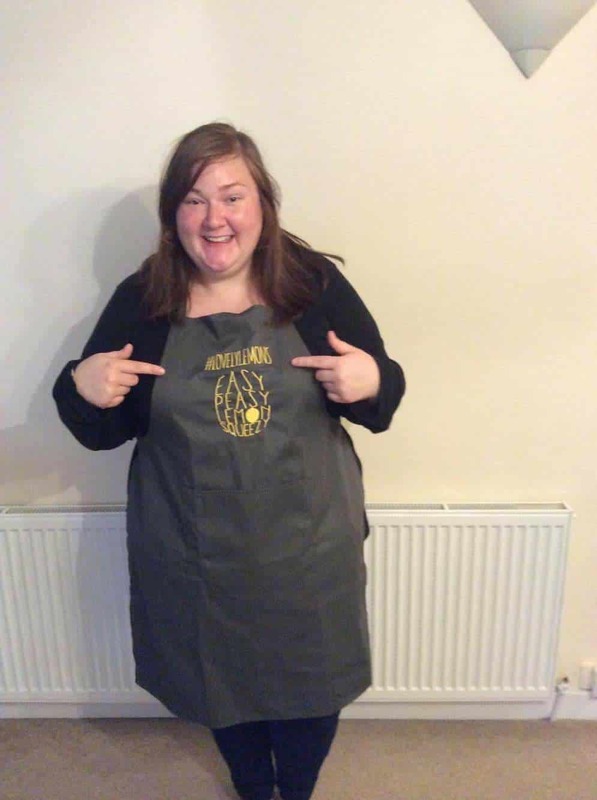 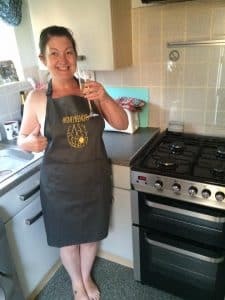 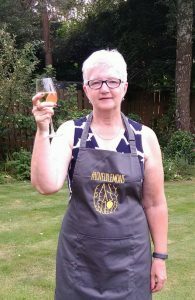 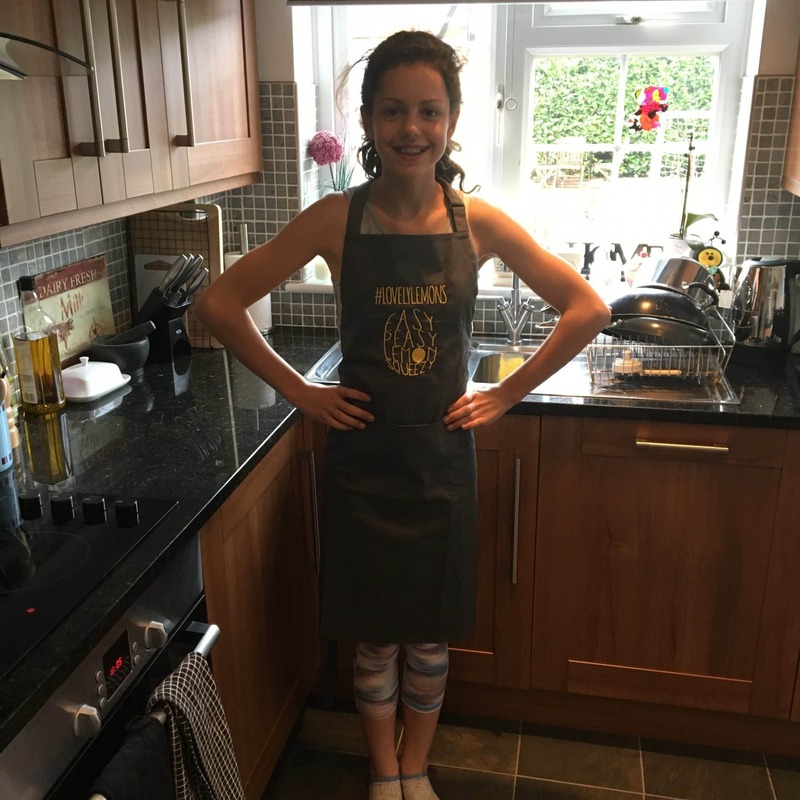 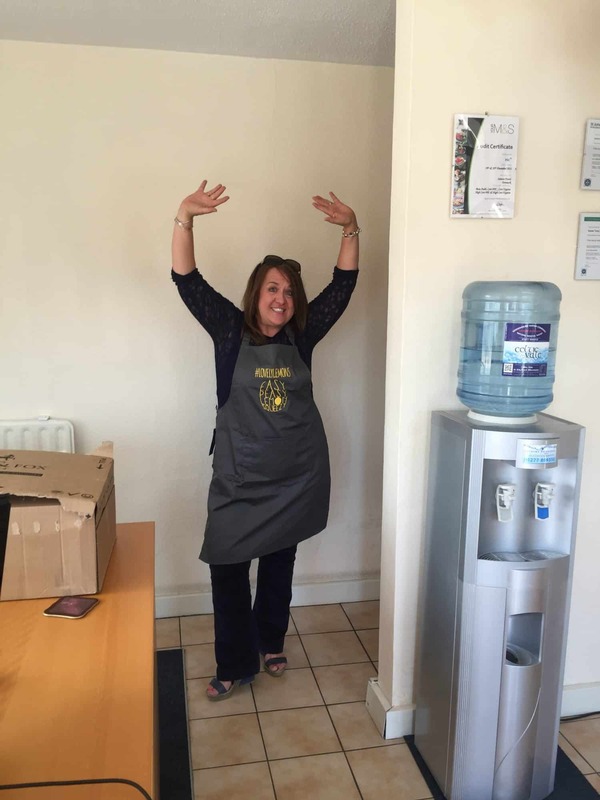 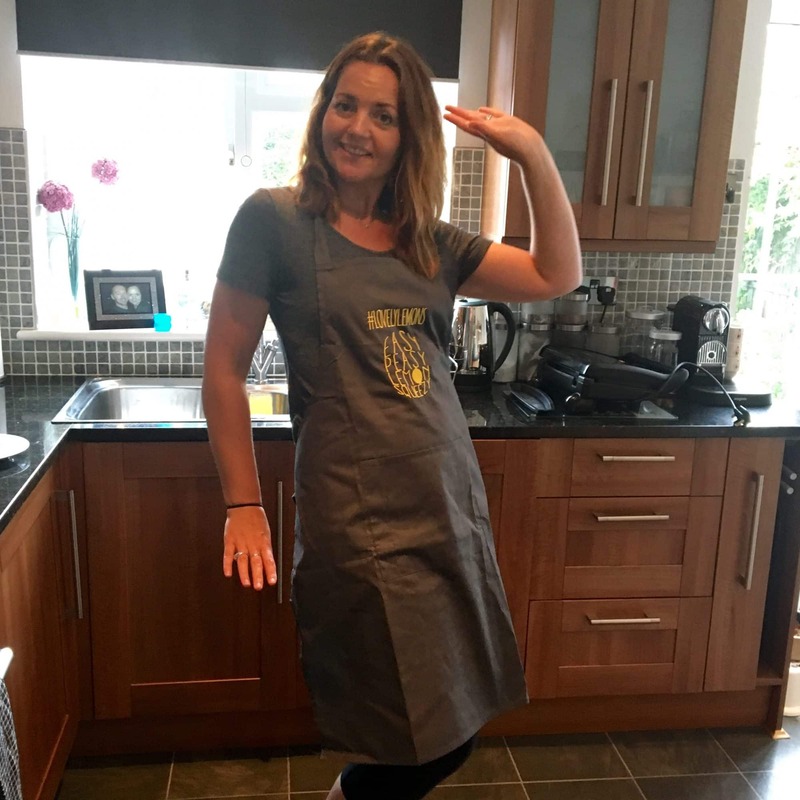 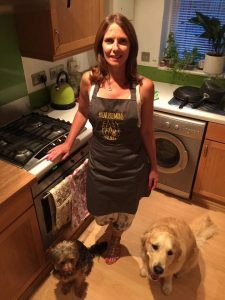 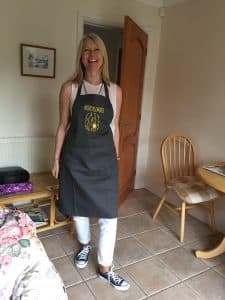 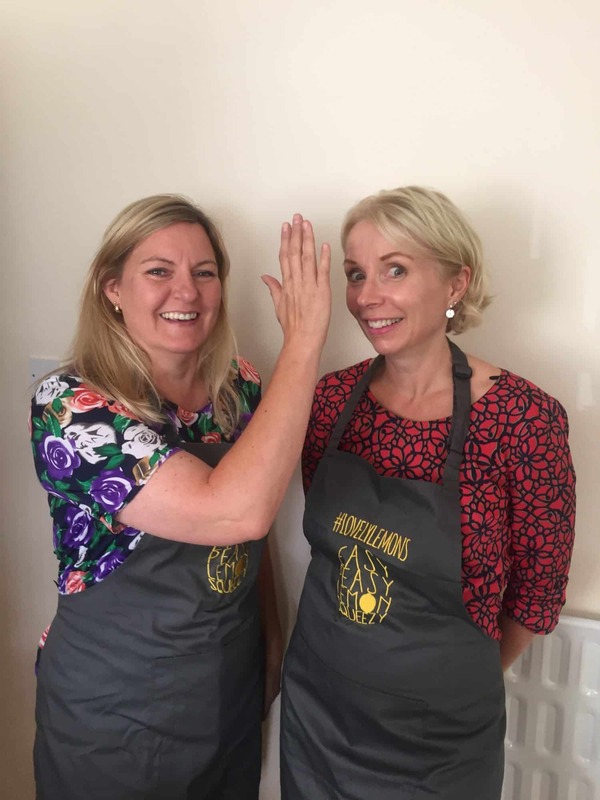 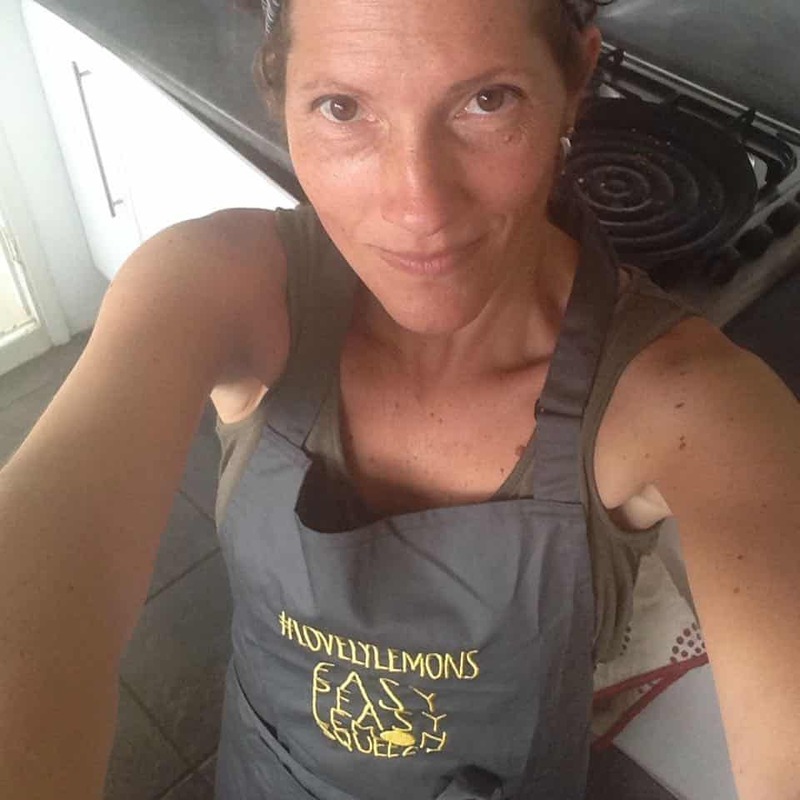 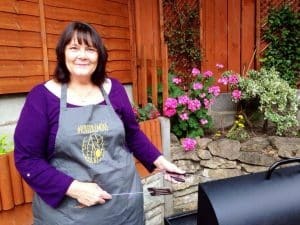 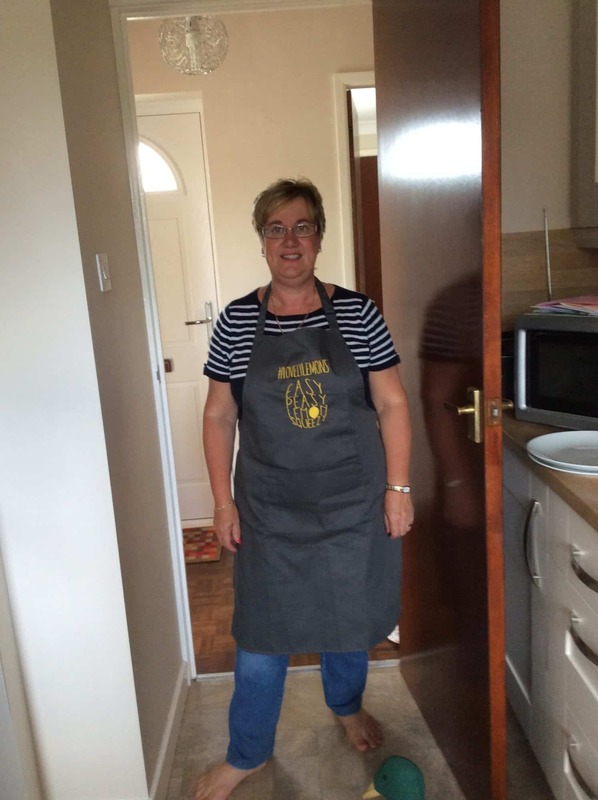 In celebration of my 1st year blogging I decided to do a giveaway of my new Aprons. 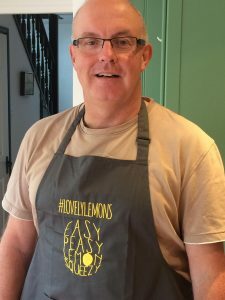 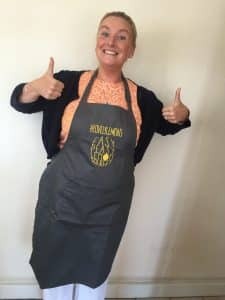 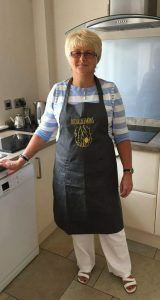 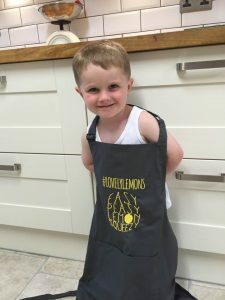 Wow my very own Easypeasylemonsqueezy aprons. 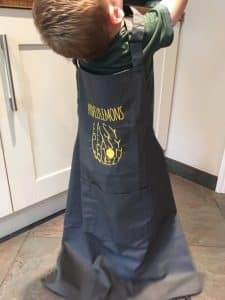 I just love them and I’m so flipping proud.